With an explosion of styles, colors, and texture, over the last 50 years, interlock has really changed. 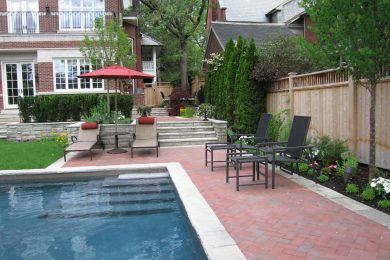 For many, stone landscaping is the right choice, with price points to suit most budgets and styles to match most tastes. 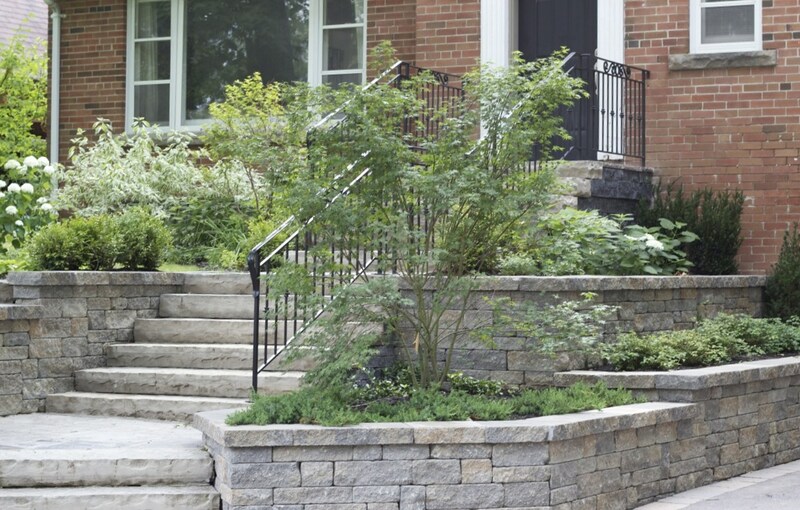 With thousands of projects under our belt, Landcare has the depth of knowledge to incorporate stunning designs utilizing multiple products to seamlessly increase the visual impact of any interlock installation. 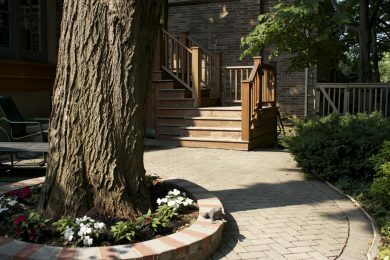 Amongst our many accolades, associations and qualifications, we remain an Authorized Unilock Contractor. This recognition is achieved by maintaining quality installation practices and satisfied customers. 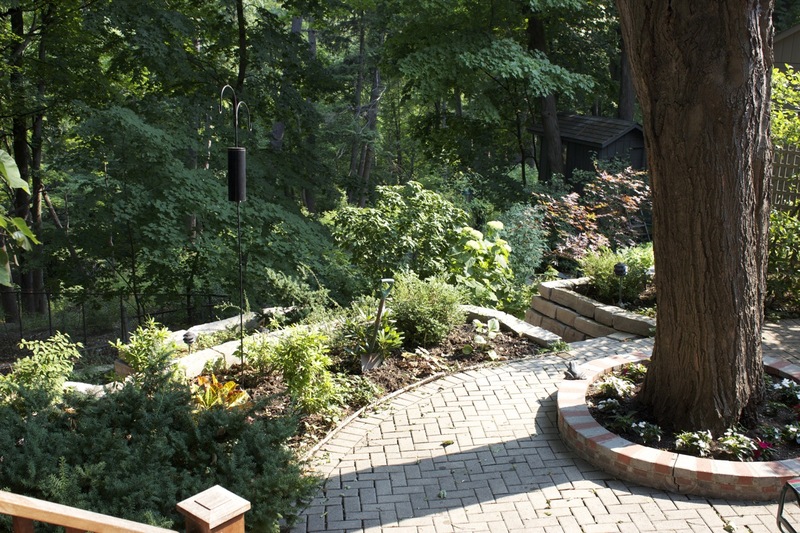 Landcare remains environmentally friendly by installing a large variety of permeable pavers allowing rain water to flow back into the earth. For many projects it becomes the only option for installation. A point to remember with interlock as with most construction is “It’s hard to build on a bad foundation”. With Landcare, what you cannot see is installed to the highest standard, allowing you to enjoy the workmanship you can see, for years to come.